Classic Premium 65 Fescue 7 1/2 ft. x 10 ft. 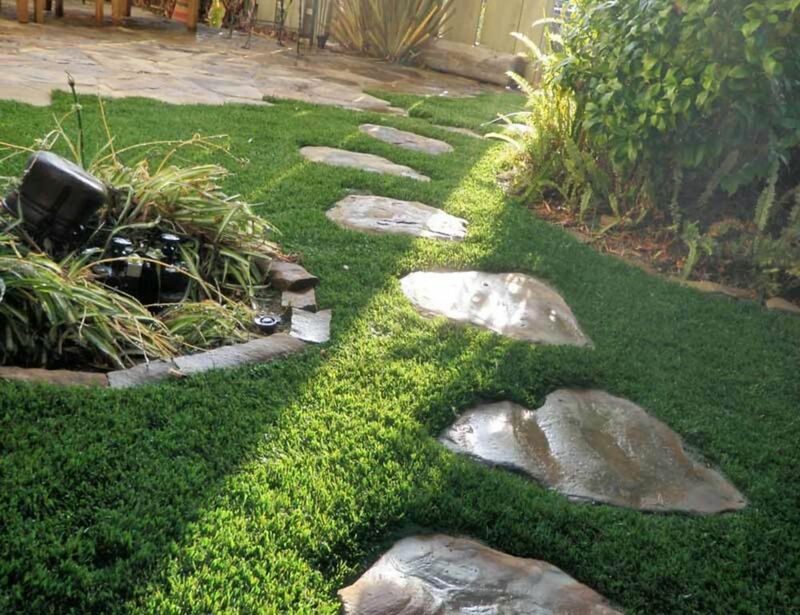 Artificial Grass for Outdoor Landscape Classic Premium 65 is our most popular artificial grass offering advanced blade design and backing as well as the face weight appropriate for most applications. This Green line turf offers attractive olive and field green blades for a lush dark green lawn with tan and green thatch. The backing material, constructed with heavy duty polyurethane, is designed to resist expansion or contraction due to environmental conditions and drains at a rate of 28in of rain per hour. No Mowing, No Watering, No Spraying; just years of enjoyment with family, friends and pets. Recommended for residential and commercial applications, is safe for pets and ideal in moderate to high traffic areas. . It is recommended to add 1-2 lbs. of infill per sq.ft.